If you own or work for a business then you are probably aware of the volume of waste paper and cardboard which is produced on a daily basis. Delivery boxes, documents, produce packaging, receipts: these can all be generated as part of a busy operation. 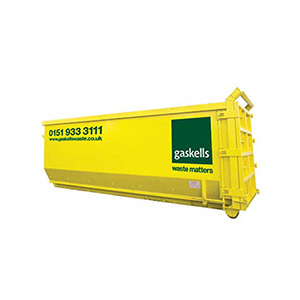 No matter how much or little waste is being produced, Gaskells will have a collection schedule and container solution to meet your needs. Our service is efficient and cost effective. 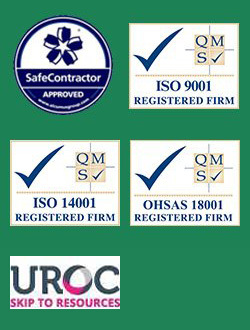 We will work closely with you to make sure you get the best results tailored to you. Call 0345 305 2614 or complete the enquiry form today for more information about our business waste paper disposal services. What kind of companies do Gaskells collect from? Gaskells are proud to provide recycling facilities to wide range of different businesses and commercial facilities. 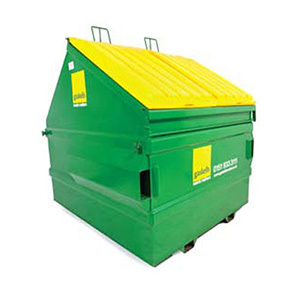 It is through our 25 years of experience doing this that we are able to approach any waste management situation with excellent customer service. It’s likely that your business is producing more than just paper and cardboard which needs to be recycled. 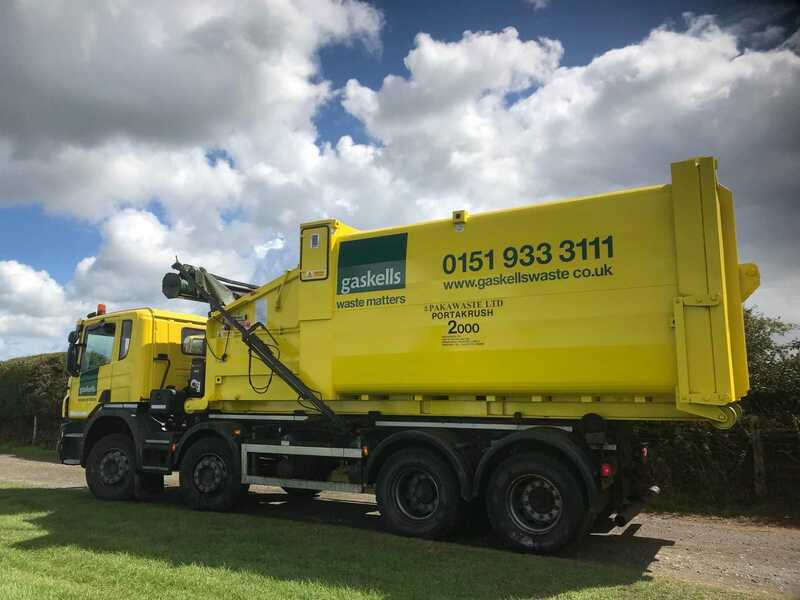 Gaskells also offer sustainable and cost-effective removals of food waste, glass and hazardous waste, as well as scrap metal, electronic equipment and general business waste. Are you a packaging producer? You may be the owner of a commercial facility or organisation, if so then you are probably aware of the Government legislation on packaging producers, and your responsibility to meet waste recycling standards. A packaging producer is someone who owns or works with a business which has handled 50 tonnes or more of packaging in the last calendar year, and who has a turnover of more than £2 million a year. If you fall into this category, then you are legally obligated to reduce the overall amount of packaging waste being produced, and to increase the volume of packaging recycling and recovery. However, even if you own a small family run shop, like all commercial ventures, you are obliged to follow waste duty of care laws. This means reducing the amount of waste going to landfill as much as possible. Gaskells provide a complete service to help businesses like yours fulfill this obligation, including business paper recycling and waste cardboard collection. What is classed as paper and card waste? Cardboard waste, for example cereal boxes, dishwasher tablet boxes, corrugated card packaging boxes. Be careful to avoid shiny glossy paper, sticky paper such as Post-It notes, glittery paper, tissues and cotton wool as these are not recyclable. A good test to check is if the paper scrunches up in your hand and does not spring back into shape afterwards. Call us now on 0345 340 9656 or email complete an enquiry form to find out the best paper and card waste management options for you. What size/ scale of cardboard and paper can we collect? At Gaskells, we are aware that all businesses produce recycling waste no matter how big or small. Whether you are a nationwide packaging company producing a tonne of cardboard, or an independent retailer with a few bags of shredded paper, steps need to be taken to ensure waste is correctly disposed of. 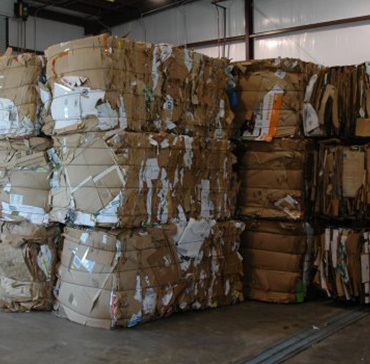 Cardboard recycling can take up an enormous amount of space and many establishments admit to throwing it away simply because they do not have the ability to store the quantities of waste being produced. 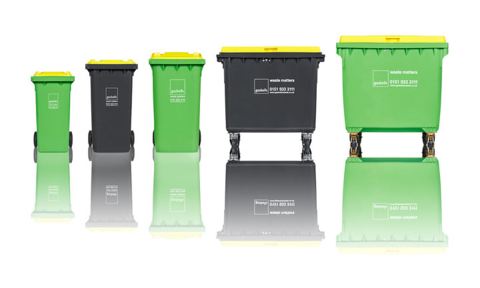 We can provide you with the correct sized recycling bins and a tailored cardboard and paper waste collection service to help your business keep running at optimum capacity. Whatever the volume of cardboard and paper produced, Gaskells will provide a collection schedule and container solution suitable for your business. To avoid contamination, we ask that all paper and cardboard be separated at the source before it enters our containers, the waste should also be clean and dry. Staff should be advised to take care when preparing cardboard and paper for recycling and ensure it is free from tape, polystyrene packaging, and other plastics- although plastic envelope windows are acceptable. Gaskells have a wide range of containers for you to get set up. See our guide to containers to help you decide which options are best for you. 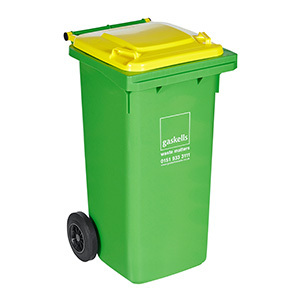 Our pre-paid bags are ideal for small establishments, or can act as spare capacity on top our your choice of wheelie bin. If you are operating a larger facility it may be better to go for a front end loading container, or even a roll-on roll-off skip. As always, we are ready to advise on a combination that suits you. How much does the paper and cardboard collection cost? We want to make sure you are receiving the best service available. To do this we first conduct a free site audit to get a good idea of the current cardboard and paper waste management. We will then be able to advise you on the best containers to keep on site. 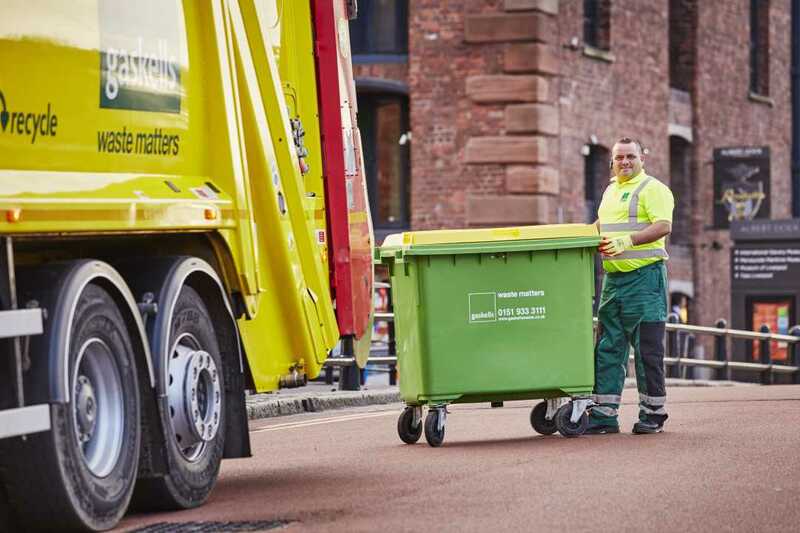 Once you’re happy with your containers, we’ll arrange a schedule of paper and cardboard waste collection depending on how frequently waste needs to be removed from the premises.